Be not forgetful to entertain strangers, for thereby some have entertained angels unawares. Yes, well, Remington Walker was no angel... He posed a more serious danger to Libby than she'd ever faced.Libby Blue had found a refuge from her past in the Idaho wilderness. Leaving her ruthless father and a privileged Eastern girlhood behind, she finally found freedom in the wild West. 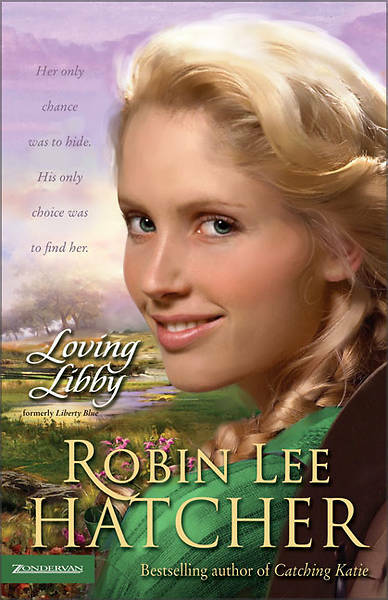 Libby could run a ranch, make her own choices, and never have to answer to any man. But then Remington Walker rode into her life. Despite herself, Libby found Remington breaking through all her defenses. Threatening the fragile safety of her western refuge. But what she doesn't know is that Remington has a reason for being there. A reason that could well destroy them both.